This week’s tech news roundup features changes to OneDrive by Microsoft, IBM’s huge investment in data analytics platform Spark and Amazon’s modifications to its Cloud Drive SDKs. OneDrive for Web has been updated with a new web design by Microsoft and this update will be introduced to user in the next few days. In the last few months, Microsoft has rolled out various design changes through Android, Windows and iOS apps. 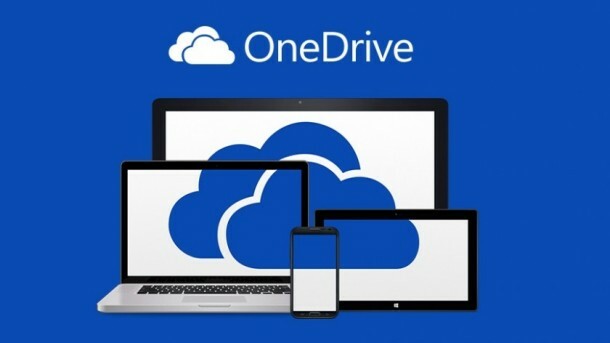 With OneDrive, the organization aims to offer a completely re-designed web experience for its users. Some of the major changes to OneDrive for Web have to do with the visual grid, color palette and typography. Business users of the software will have to wait until the end of 2015 for this update to come into effect. IBM, just announced a major investment in a new Open Source project. The $300 million commitment is to Apache Spark, an Open Source real-time Data Analytics platform. Spark will be integrated into IBM’s own analytics and commerce platforms, and the new service will be offered as a part of IBM cloud. In addition, IBM will dedicate software coders, certain technologies and other resources to support its endorsement of Spark. 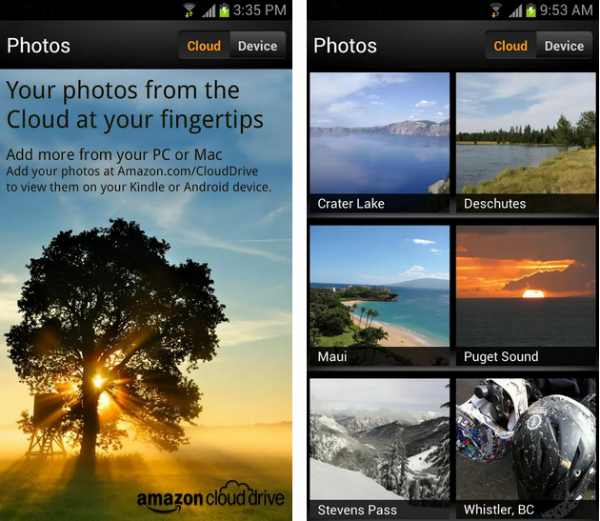 Amazon offers a cloud storage service called Cloud Drive and the company has recently made some changes to it. 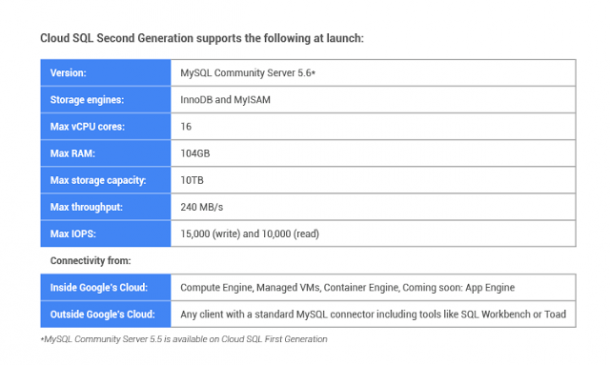 In the first half of the year, Amazon announced an unlimited storage option with the Cloud Drive and now they have released SDKs for Android and iOS. Mobile developers will be able to integrate Amazon Cloud Drive more easily into their apps with the help of SDK. In addition, the Cloud Drive SDKs will make unlimited storage more efficient while helping customers use apps quickly. Rishabh Software creates end to end enterprise solutions. 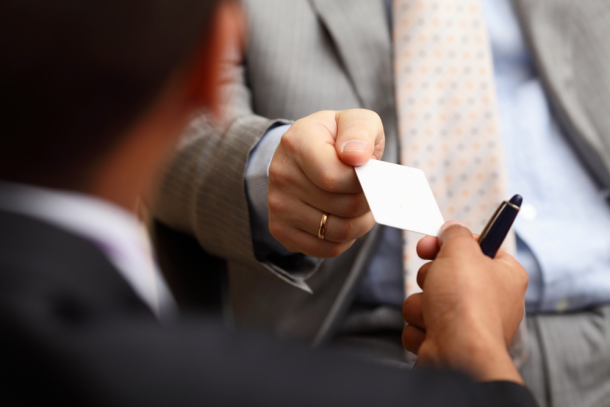 Join our mailing list to stay on top with enterprise tech news.